Blessing your home is an essential way to ground the energies you want in your living space. Every building is a container for your intentions and will echo your vibration. Elements can be added to increase the flow of chi to your home and bring more harmony and abundance. Decreasing clutter helps to invite opportunity and clarity. Despacho translates to "dispatch". The ceremony I preform is based on the Q'uero fire ceremony tradition. 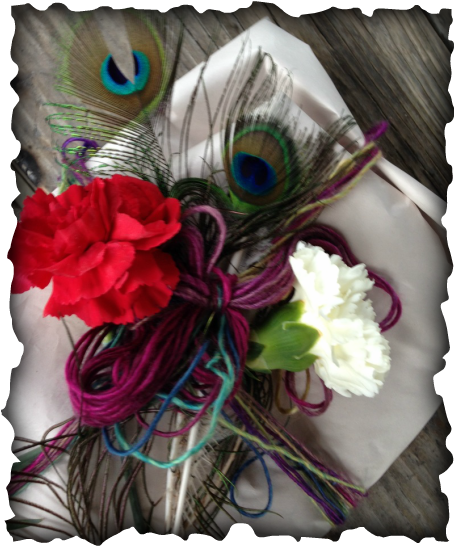 Prayer Bundles are made as an offering to spirit. A mandala is created with items carrying symbolic significance and intention. It is bundled up into a gift, placed in the flames and our prayers are carried to the upperworld on the ethers... a dispatch from earth to heaven. Fire ceremonies cross over into many cultures. Spiritually the element of fire represents burning away all that does not serve you. Items to be used for the despacho are carefully selected based on symbolic significance. A piece of paper is divided into 9 squares representing the directions and balance of life. In the beginning every despacho is blessed with wine from the petals of a flower and the breath of the shaman. 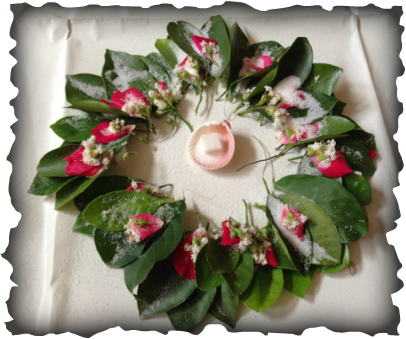 A shell representing fertility and protection is placed in the middle and filled with sugar - the sweetness of life. 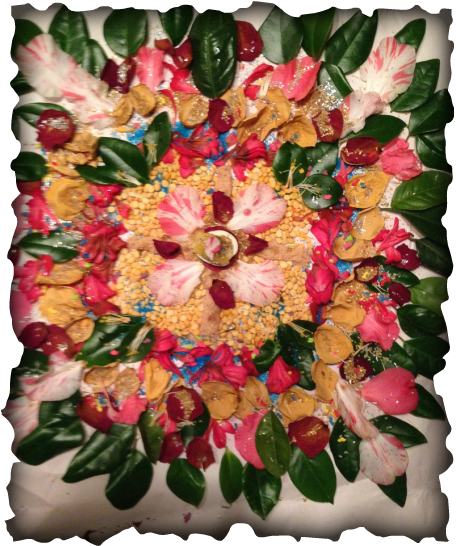 The result is a beautiful mandala filled with intention, prayers, hopes, symbolic significance and gratitude. 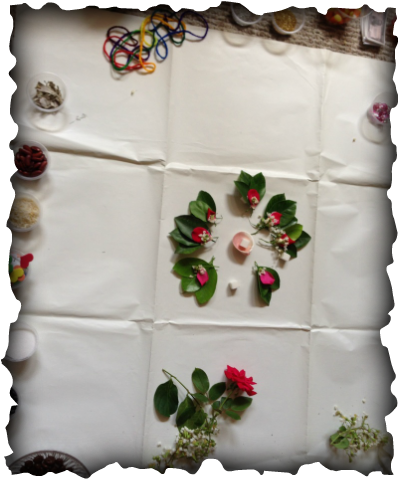 Quintos - a prayer blown over 3 leaves and sealed with the petal of a flower is - are created by all who participate. The 3 leaves represent the trinity of all that is - The Past, The Present, The Future - The Lowerworld, The Middleworld, The Upperworld - The Father, The Son, The Holy Spirit - The Unconscious, The Ego, The Superconscious - Allowing our prayers to reach out through all of time and space. As many prayers can be made as come to mind. Mindfulness and intention are the keys to this practice. It is bundled with love and gratitude. 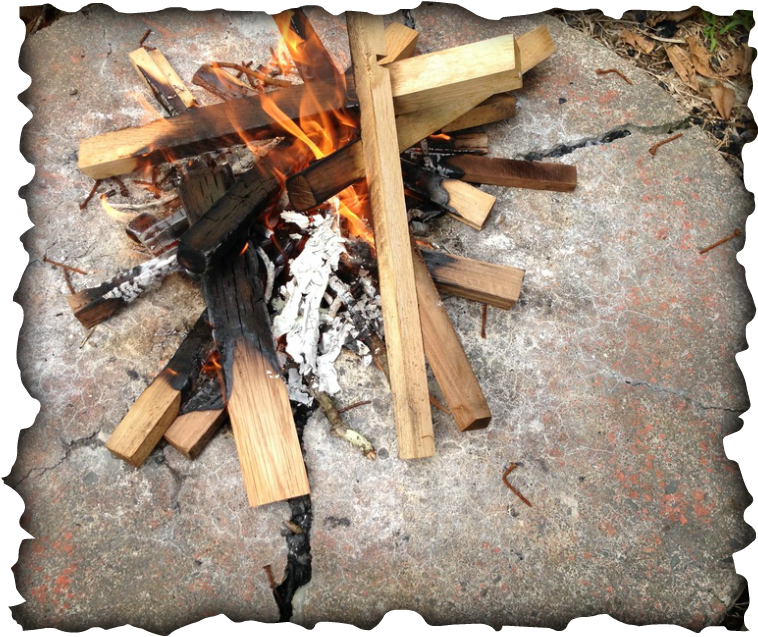 A Fire is Created and Cared for in the Ceremonial Traditions of many indigenous cultures. The highest good and love is called in to assist us in releasing what no longer serves us and to carry our prayers to the heavens for spirit to create good on our behalf.